I'm pretty excited because next month, we'll be seeing my parents for a quick visit. The reason we're going is because my mother wants to take the kids to see The Nutcracker. It will be the first time they've seen it. I remember going to the ballet with my mother when I was little. The experience still stands out in my mind. My kids have read the story of the Nutcracker before. But I was thrilled to learn that one of my favorite companies that introduce classical music to children - Maestro Classics - has a new brilliant adaptation of this hypnotizing story. It's the perfect way to get my kids excited about attending the performance. 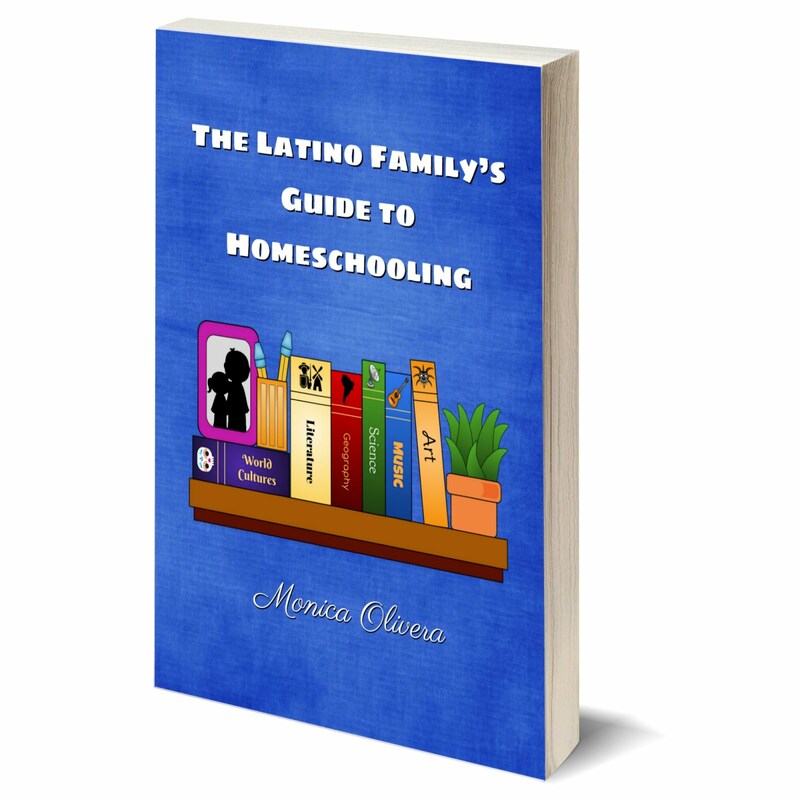 It is narrated by Jim Weiss, one of the most well known read-aloud advocates. The music itself is played by the London Philharmonic Orchestra. So naturally, this is an incredible introduction for children... and adults, too! My kids loved the story...in fact, they listened to it last night before bed. You can listen to an audio sample here on the Maestro Classics website. It is available on CD for $17 and as a MP3 download for $10. 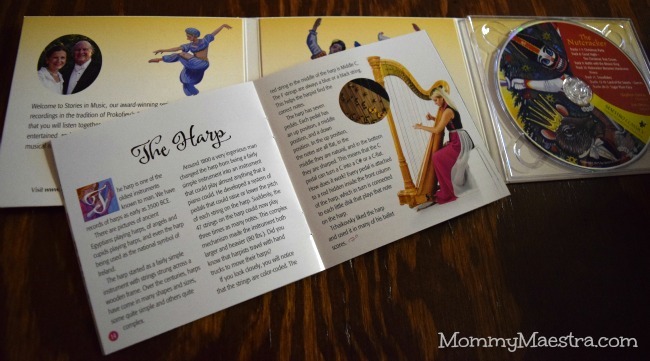 As with all the albums, this one comes with an activity booklet that has information on the history of ballet, a short bio on Tchaikovsky, information about the harp, and various activities. I also visited the Maestro Classics website to get the curriculum guide. 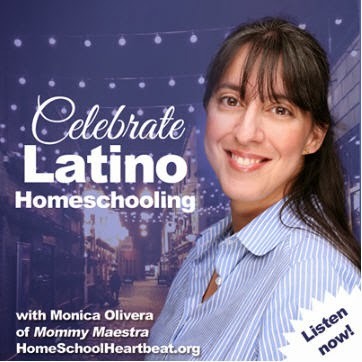 I think that all of their albums have a free homeschool curriculum for various subjects that you can download. We are now studying about the history of nutcrackers in History, simple machines and levers in Science, fairy tales in Language Arts, and Nutcracker-themed word problems for Math. And you know what? There is a music only version, too, for adults! But it is only available as a MP3 download. In my opinion, Maestro Classics is one of the best resources for introducing children to the world of classical music. The narrated pieces capture a child's imagination and brings the music to life. After listening to several of these albums, then children can be challenged to imagine what story other classical pieces are telling. And I find that there is a greater appreciation for this type of music with my children after listening to one of these albums. Both of my children take piano lessons, and listening to classical music motivates them to try harder and nurtures their interest in making music. 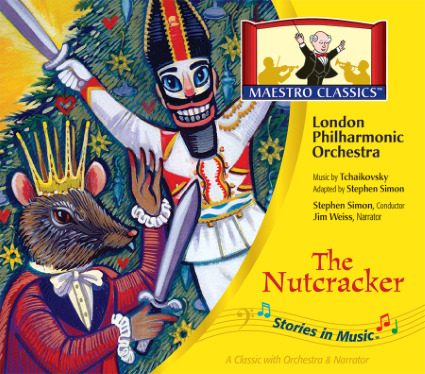 You can purchase your copy of The Nutcracker and other wonderful albums here. If you've been following along for some time, then you may remember my first review three years ago of Maestro Classics. The album I featured was Juanita, the Spanish Lobster. My kids have listened to this album repeatedly since we downloaded the MP3. 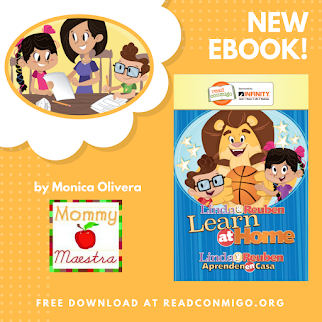 Well, Maestro Classics has graciously offered a copy of their Spanish version, Juanita, la langosta española, to one MommyMaestra reader. Wouldn't that be a great stocking stuffer? 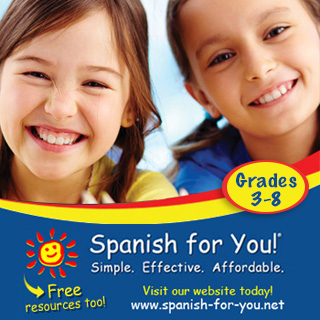 This isn't your traditional Spanish translation, either. Oh, no, this is top notch! 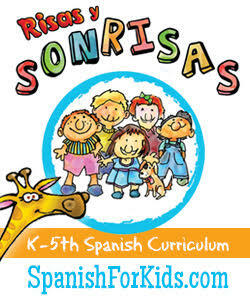 My favorite translator Yanitzia Canetti was used, and Rosi Amador is the narrator. I know that your family will totally love this album. To enter to win this most awesome stocking stuffer, just use the Rafflecopter below!